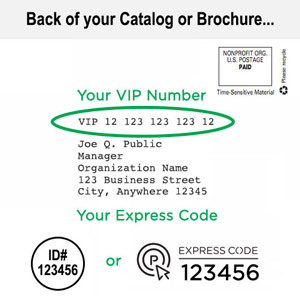 Stephen R. Covey, an internationally respected leadership training expert, is the author of several acclaimed books including this New York Times No. 1 International bestseller. Utilize Covey’s motivational training course and learn to do what you love and love what you do! This class will help you discover your true "voice", how to make a difference, and find greatness! Accessing the higher levels of human genius and motivation in today's new reality requires a sea of change in thinking: a new mind-set, a new skill-set, a new tool-set — in short, a whole new habit. The crucial challenge of our world today is this: to find our voice and inspire others to find theirs. 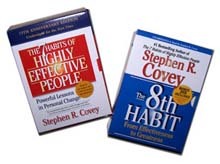 Within this program Covey calls the 8th Habit.